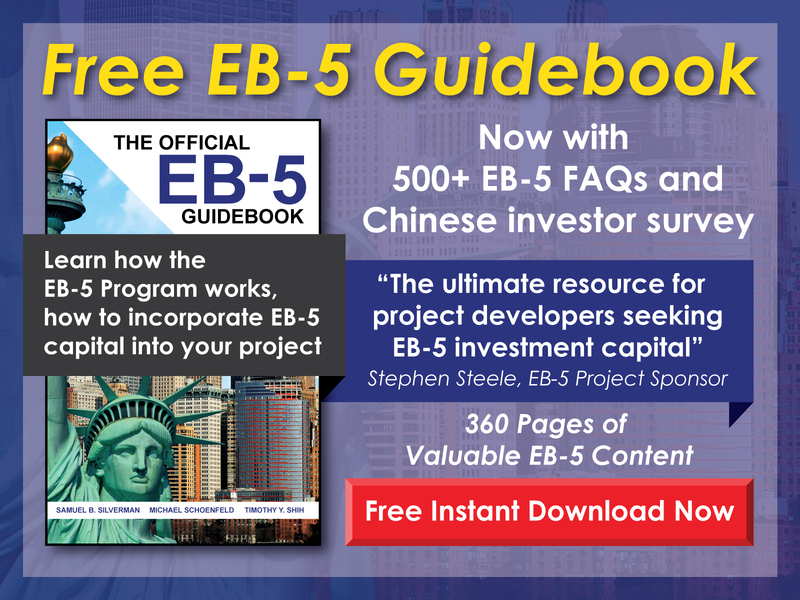 EB-5 investment is a path to getting a green card, but it can sometimes take longer than expected and involve more steps than you might have imagined. After you have submitted your I-526 petition for review, you have officially started the process for EB-5 based permanent residency. But approval of your I-526 does not lead directly to a conditional green card. Instead, it puts you in the current system’s queue. Once your approval comes through, you are not immediately entitled to any immigration benefits or even allowed to apply for them. Instead, your application will be placed into the first in, first out (FIFO) based system. There are some regulations that can work for or against you in this process. 1. The priority date (date on which you filed your application) determines your eligibility in regard to other petitioners. When you filed your I-526 will help determine when you’re eligible for an EB-5 Visa. 2. Annual visas from one country cannot exceed 7% of all EB-5 Visas. No country can receive more than 7% of available EB-5 visas outright. There will be a cap once the 7% has been reached, cutting off all further attempts. 3. If all countries with eligible applicants have received EB-5 Visas, those who are held back by the 7% rule are able to get a visa on a FIFO basis. If all countries with applicants have received their limit of visas or their applicants have received all the visas requested (when under the 7% cutoff), those held back by the 7% cutoff will be allowed to receive the remaining unclaimed visas until the total annual limit (around 140,000) is reached. Applicants will be eligible based on their filing priority date. 4. 3,000 visas are reserved for targeted employment area (TEA) projects. If these visas are not claimed, they will become eligible for others in line. 5. 3,000 visas are reserved for investors working with a regional center. These visas will also be re-distributed if they are not all claimed. Your country of origin has great impact on your waiting time. Unfortunately, Chinese applications for EB-5 Visas have overwhelmed the system to the point that there is a 10+ year backlog of applications. If you’re applying from China, you may have a very difficult time getting a green card in any reasonable time period. If you’re applying from a country with low EB-5 petition numbers, you may be able to get a visa more quickly than others. Some exceptions can help you jump ahead of the queue, including doing a project with a regional center or a project within a qualified TEA. Because there are a certain number of visas allocated for these two categories of projects, they can help you get ahead of some people in the line, even if your priority date is later than theirs. Once your name comes up in the queue and you’re approved for your EB-5 project to move forward, you must apply for your green card officially through either adjustment of status (AOS) or consular processing (CP). You will not automatically be issued a visa, and you can still be found inadmissible to the U.S. if you do not meet the immigration criteria. 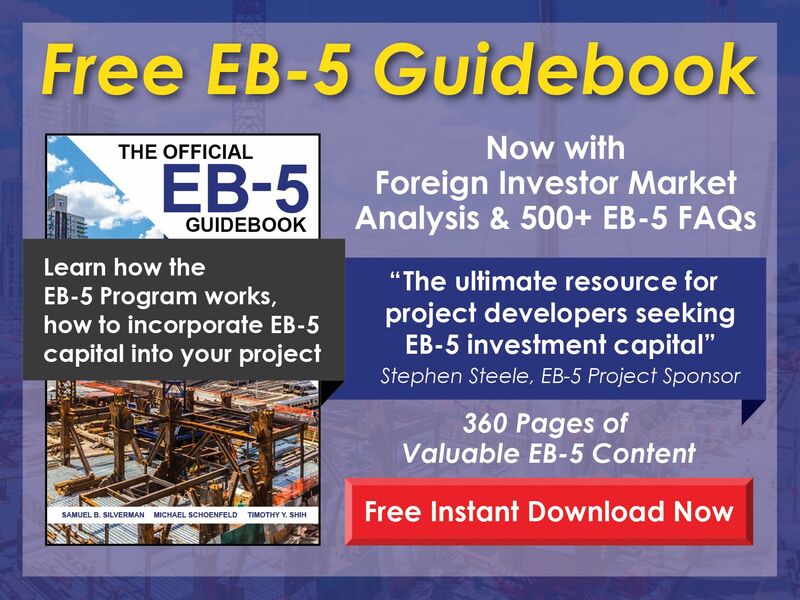 This is something you should consider before even applying for an EB-5 project. You are required to go through one of the two official processing before you can get a conditional green card. There are some similarities, such as both processes requiring an interview, but they are fundamentally different. In order to apply for AOS, you have to currently be inside the U.S. with a valid non-immigrant visa of some sort. This does not include visas like the B1 or B2, as these have a strict requirement that the holder should not be applying for AOS while on these types of visas. Most other visas do allow for AOS. AOS can take longer than CP, but does allow for denials to be challenged because decisions by USCIS officers are often based on discretion rather than facts alone. If you don’t have a valid non-immigrant visa to the U.S., you have to apply for your EB-5 conditional green card through a consulate. This must be a consulate in your home country. If you have legal residency in another country, you may be allowed to apply through that country’s consulate instead. CP is usually a shorter process than AOS, and it has a lower refusal rate. Decisions in CP need to be fact and evidence based, requiring the officer to provide specific proof that you are inadmissible. This makes it less likely that you will be denied, but the tradeoff is that you may not be able to have your case reviewed or the outcome challenged if you are denied. If you’re deemed to be admissible to the U.S., you will be granted a conditional green card that will allow you to legally live and work within the United States. If you fulfill the conditions of the EB-5 project, those conditions can be removed and you will have full legal permanent residency. From this point on, you will be on a path to full U.S. citizenship. The time it takes to get to this point will vary based on where you’re applying from, the type of project you’re undertaking, and your current immigration status in the U.S.
Posted on July 23, 2018 by admineb5.